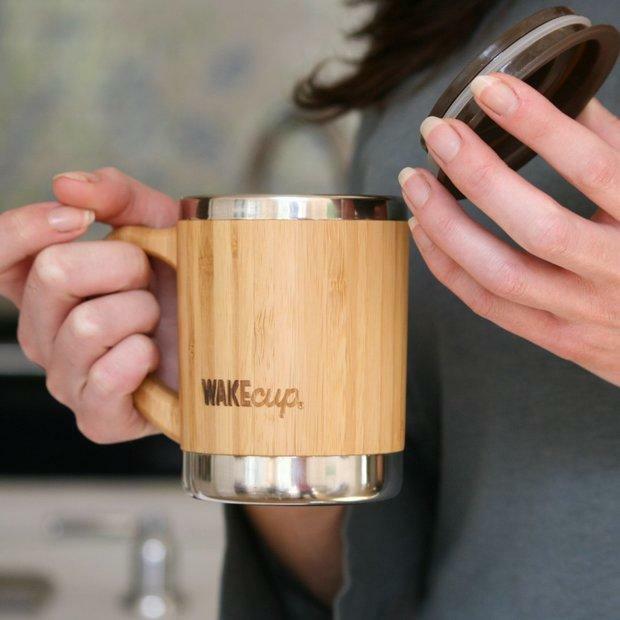 Contemporary and reliable bamboo travel coffee mug with secure lid for drinking on the go. 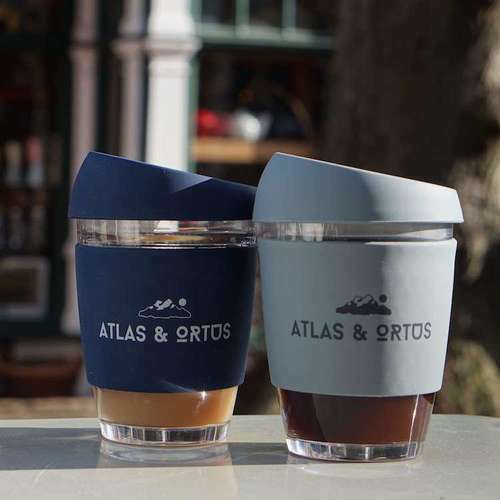 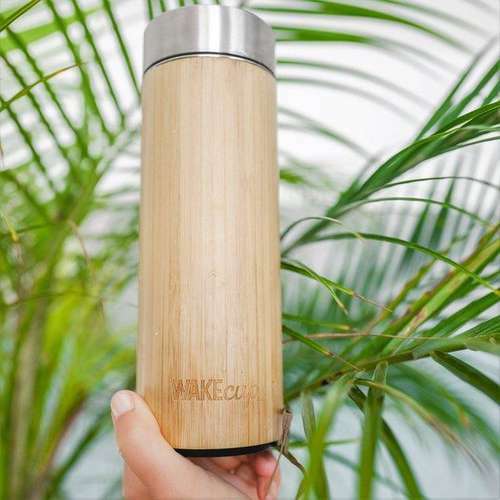 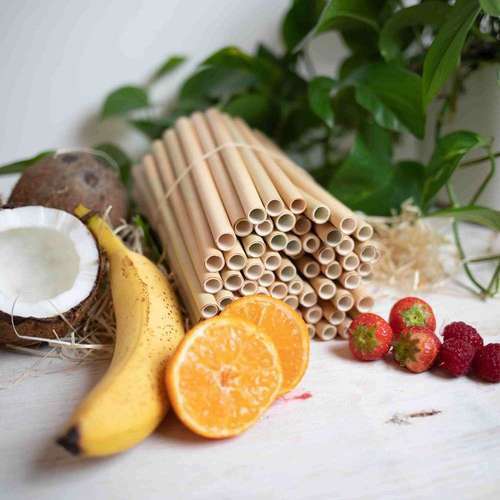 This eco-friendly travel cup is made from sustainably sourced bamboo and stainless steel with double lining which keeps your drinks hot. 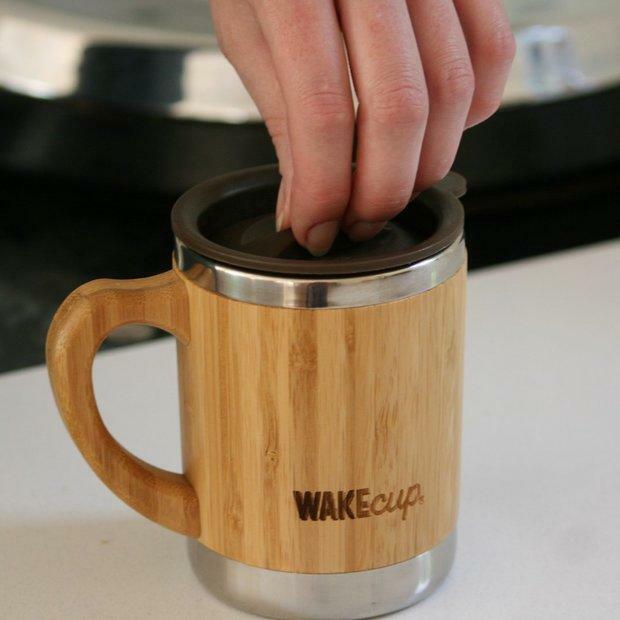 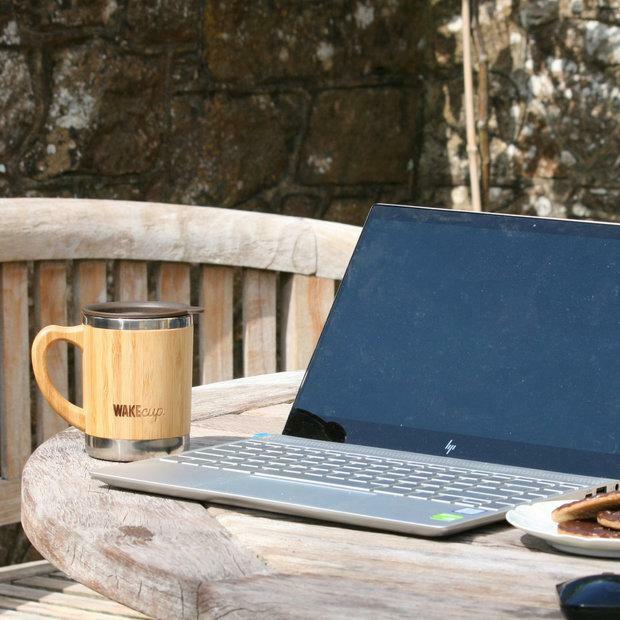 Materials - Sustainably farmed bamboo, stainless steel, polypropylene lid.